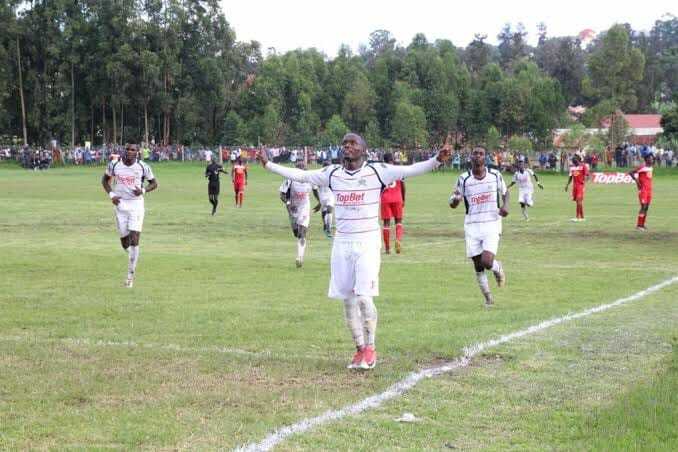 Mbarara City moved top of the StarTimes Uganda Premier League on Tuesday thanks to a 1-0 victory over Bul FC. Playing their first game of the season at Kakyeka, the Ankole Lions looked more than motivated from the onset and were the better side in the early exchanges. With pressure mounting on Bul, Yunus Sibira was the first to go into the referee’s book as he was shown yellow for a nasty foul. Despite creating several chances from the start, Mbarara had to wait until the half hour mark to break the deadlock thanks to record signing Paul Mucurezi. In an attempt to restore purity, the away side went in search of an equalizer before half time and with Mbarara on the back foot, Hilary Mukundane was booked for an infringement near the home side’s area. Mbarara however held on and went into half time 1-0 up. In the second half, it was more about seeing out the lead for the Ankole Lions and they managed to achieve exactly that despite being pegged back in their own area for most of the half. The victory took Mbarara top of the league with 16 points from their first eight games while Bul slipped into 5th with 14 points. In the other game played at the Mighty Arena in Jinja, Kirinya JSS played out a goalless draw with Maroons FC. In a game of very few scoring chances, Maroons saw two players booked (Maxwell Okello and Ronald Orombi) while Wilson Makuro suffered the same fate for the hosts. The draw means that Kirinya remain in 10th with as many points from eight games while Maroons climb into 11th after accumulating six points.